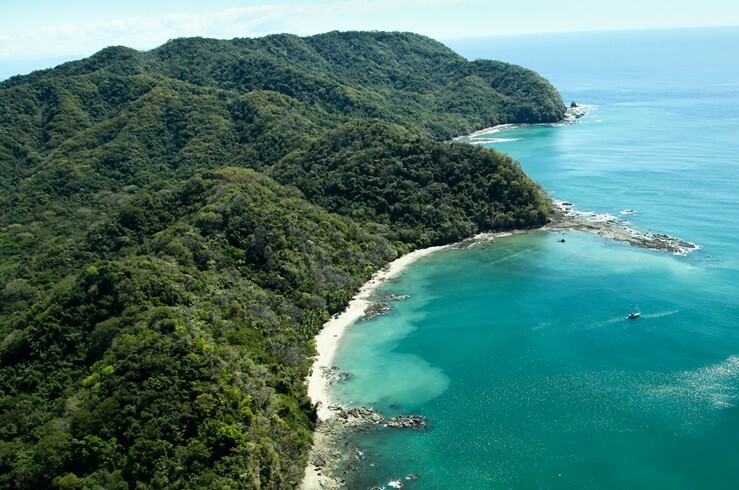 To find the best Costa Rica has to offer, just look up. 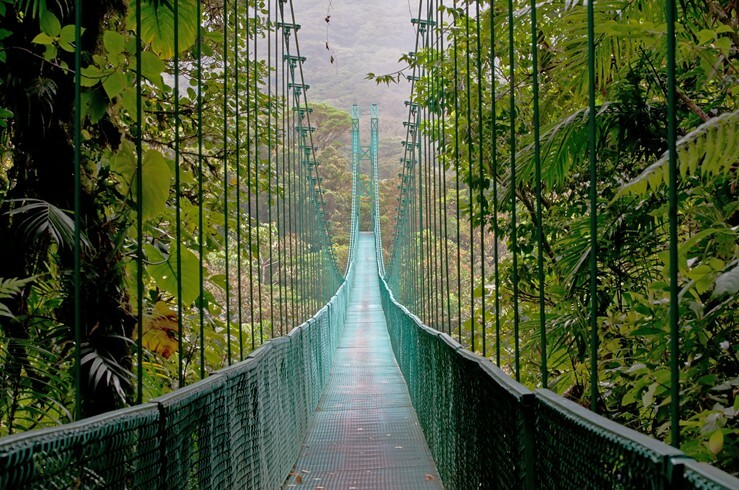 Toucans paint the trees of Cahuita National Park, mischievous howler monkeys frolic in the Monteverde Cloud Forest, and suspension bridges dangle in Arenal Volcano National Park. After exploring the Caribbean beaches for green sea turtles at Tortuguero National Park, lie back at one of the country’s famous surf breaks and enjoy “pura vida”.